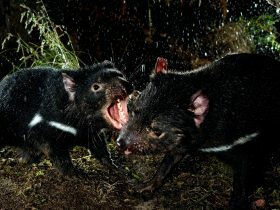 Douglas-Apsley National Park is a few kilometres north of Bicheno on Tasmania’s east coast. This beautiful park features dry sclerophyll forest and riverside walking tracks, swimming holes, birdlife and Oyster Bay pines. 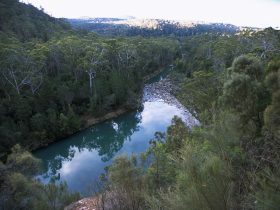 Walks include the 20-minute return stroll to the Apsley Waterhole, the three-hour Apsley Gorge circuit and the three-day north-south bushwalk through the park. 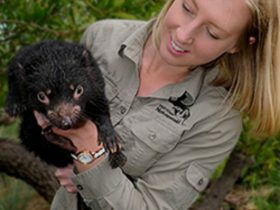 Douglas-Apsley National Park is close to the Freycinet Peninsula and the quaint towns along Tasmania’s beautiful east coast. While in the area you can also swim, snorkel or try your hand at deep-sea fishing. Nearby are coastal wineries and renowned Wineglass Bay in nearby Freycinet National Park. 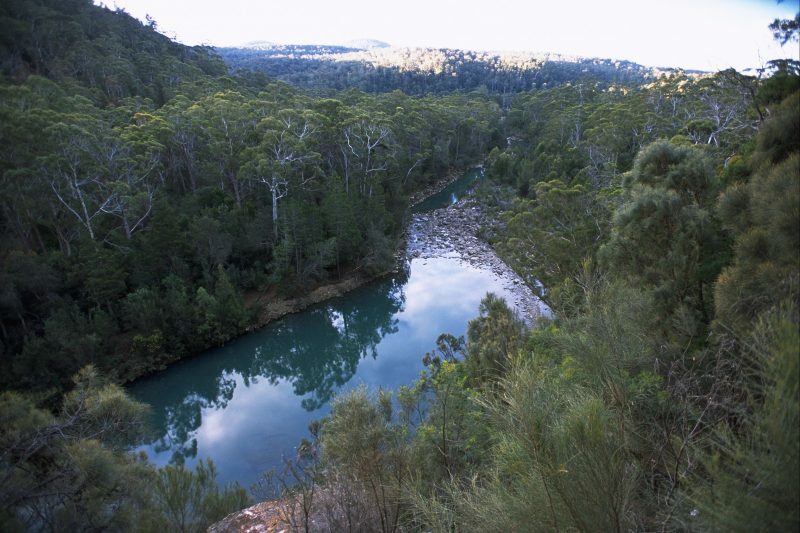 Douglas-Apsley National Park is just over a two-hour drive (174 kilometres) southeast of Launceston.